How do baby penguins stay warm? What do they eat? Can baby penguins fly? The answers to these questions and many more are waiting for readers. 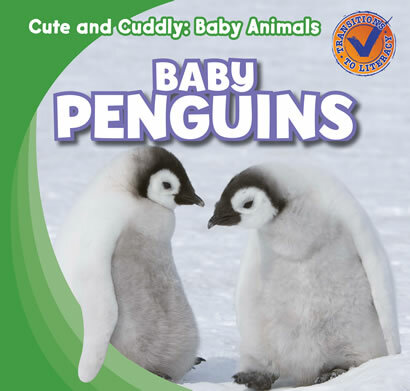 Fun facts written in accessible language explain the exciting lives of baby penguins--from the egg to the ocean. Detailed photographs allow beginning readers to see these adorable baby birds up close.